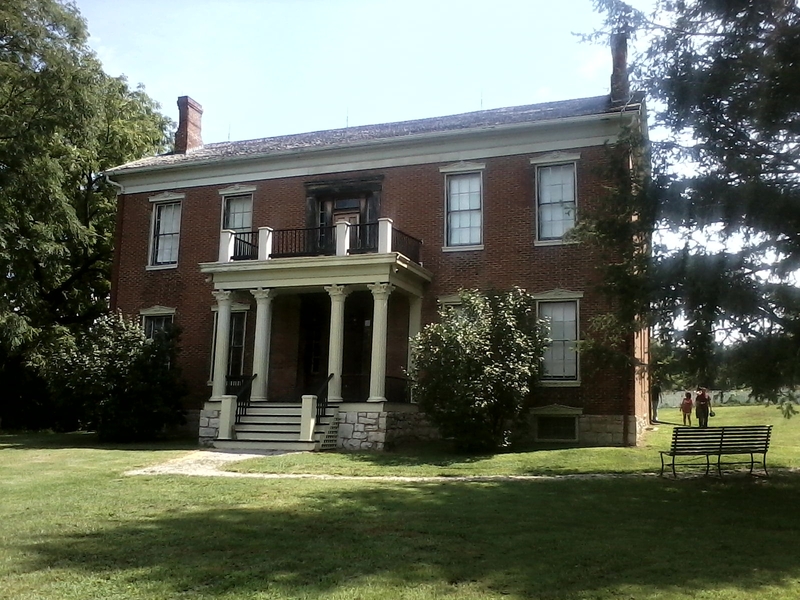 Photo: The Anderson House - Front view looking east. Caption: The Anderson House - Front view looking east. Submitted: August 14, 2011, by Tony Meyers of Liberty, Missouri.